Superb mobility no matter where you work. 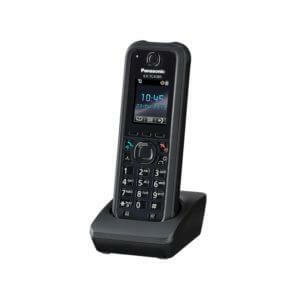 The KX-TCA DECT series handsets offer superb mobility, whether it is in an office, factory, warehouse, supermarket, school or any other environment. 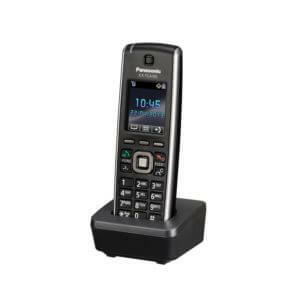 The Panasonic KX-TCA DECT series handsets and multi-cell DECT system, allows you to be contactable anytime and anywhere. 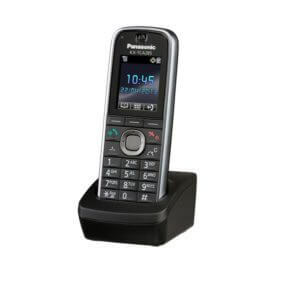 The KX-TCA285AL DECT handset combines small size and light weight, with a host of powerful features. For users who want a reliable lower cost alternative, the KX-TCA185AL is a good choice. For users who require a ruggedised handset, the new Panasonic KX-TCA385AL meets strict dust and splash resistant IP64 standards and is combined with a vast array of business telephony features. The KX-TCA DECT series handsets must be connected to a Panasonic IP-PBX System.